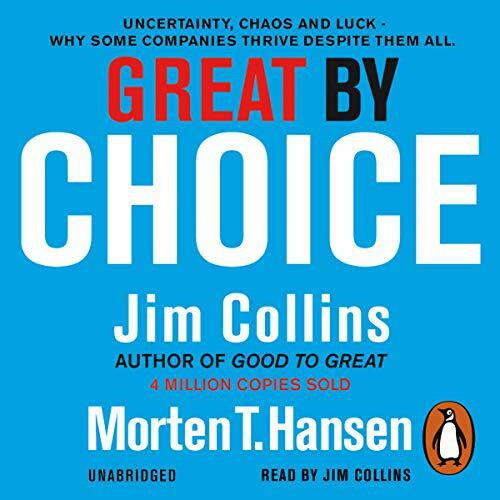 Showing results by author "Morten Hansen"
The new question: Ten years after the worldwide bestseller Good to Great, Jim Collins returns to ask: Why do some companies thrive in uncertainty, even chaos, and others do not? 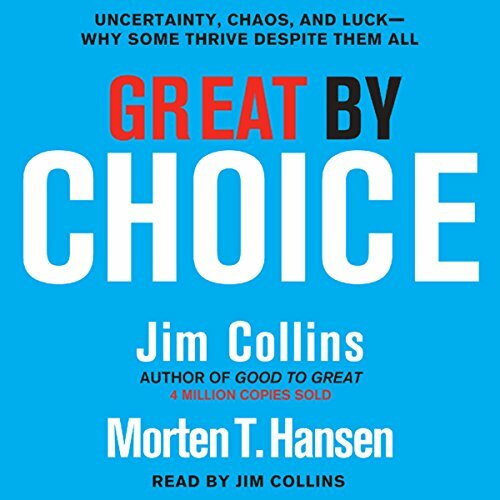 In Great by Choice, Collins and his colleague, Morten T. Hansen, enumerate the principles for building a truly great enterprise in unpredictable, tumultuous, and fast-moving times. The new study: Great by Choice distinguishes itself from Collins’s prior work by its focus on the type of unstable environments faced by leaders today. Ten years after the worldwide best seller Good to Great, Jim Collins returns with another ground-breaking work, this time to ask: Why do some companies thrive in uncertainty, even chaos, and others do not? 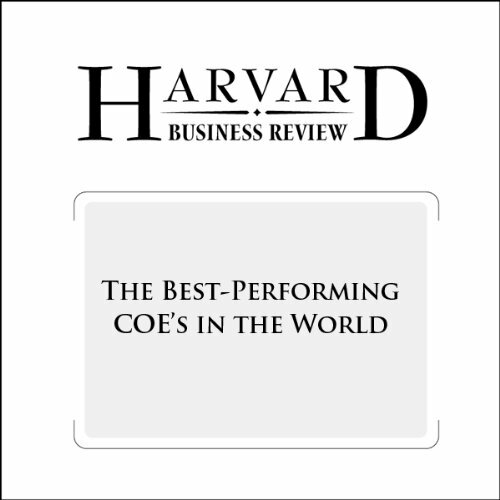 Based on nine years of research, buttressed by rigorous analysis and infused with engaging stories, Collins and his colleague, Morten Hansen, enumerate the principles for building a truly great enterprise in unpredictable, tumultuous, and fast-moving times. 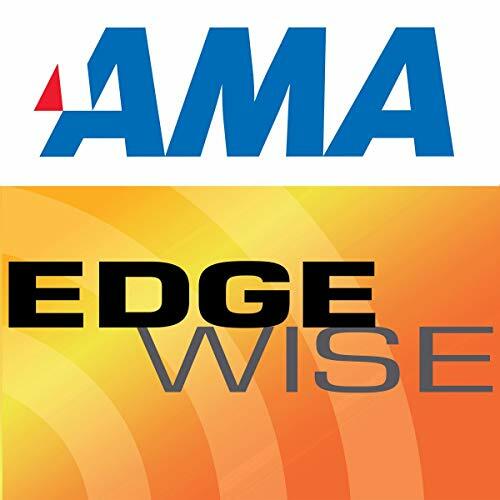 Morten T. Hansen, a professor of management at the University of California, Berkeley, Herminia Ibarra, a professor of Leadership and Learning and Organizational Behavior at Insead in France, and Urs Peyer, an associate professor of finance at Insead, take a look at one-hundred chief executives who truly delivered the goods to shareholders. Work smart, not hard. We've all heard that before but it's not very instructive. 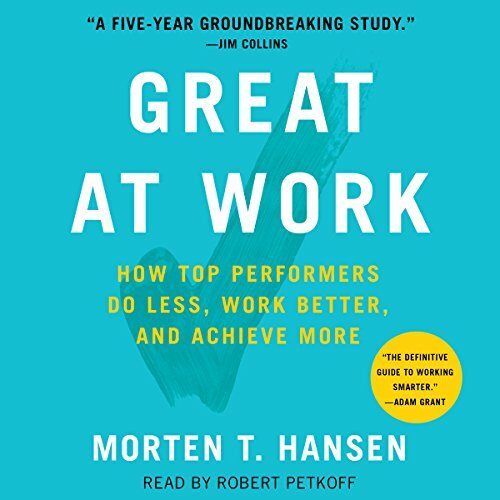 Morton Hansen, author of the new book Great at Work, joins us with some tips on how to avoid burnout, work less, and achieve greater results. 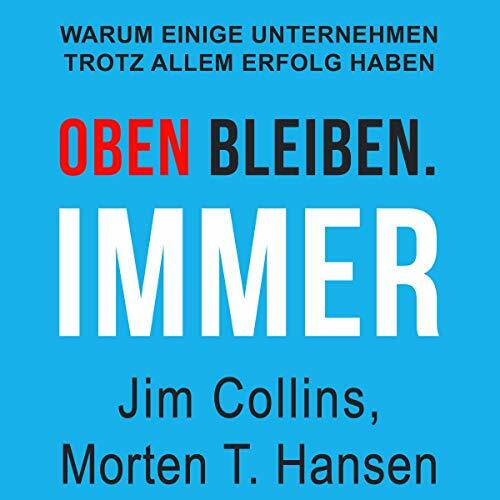 Vom Autor des Bestsellers „Der Weg zu den Besten“. Wir können die Zukunft nicht vorhersehen. Aber wir können sie erschaffen. Ungewissheit, Chaos - na und? Trotz der anhaltenden wirtschaftlichen Unsicherheit florieren einige Unternehmen, während andere scheitern. Gleichermaßen betroffen von turbulenten Ereignissen und von massiven, schnelllebigen Wirkungskräften, die wir weder Voraussagen noch beeinflussen können - was unterscheidet diejenigen, die außerordentlich erfolgreich abschneiden, von denen, die unterdurchschnittlich oder noch schlechter abschneiden?